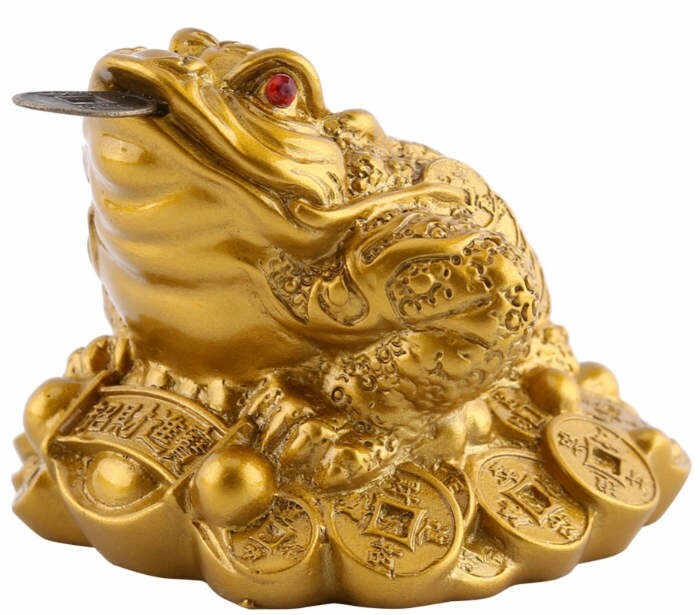 The three legged wealth or money toad also known as Chan Chu is one of the most powerful and popular Feng Shui symbols to enhance your wealth luck. You can position this powerful creature in the wealth position of your home to magnify your windfall and wealth luck. How do I find my wealth position? The money frogmust not be placed on the floor, it should be positioned on a low cabinet. It also should never be kept in, or near the bathroom.